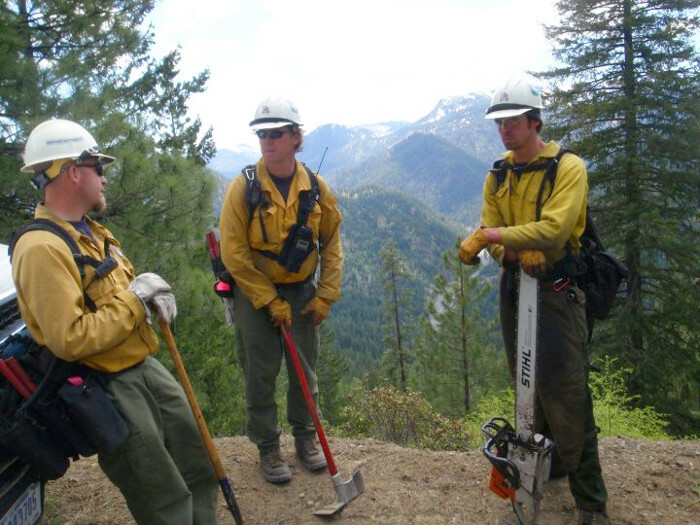 During the past nine years, Dragonslayers, Inc. has provided high quality wildfire hand tools to hundreds of customers throughout the United States and overseas. 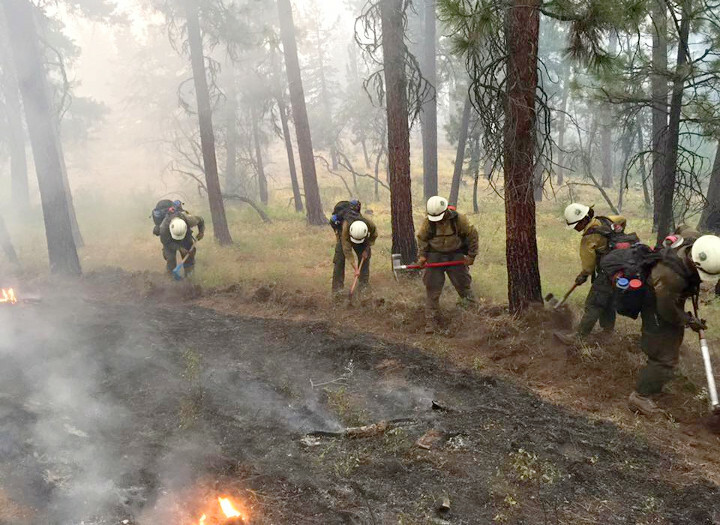 Initially, the tools were provided to a small group of Smokejumpers and Hotshot crews. Over the years, the tools have been constantly improved, and then fire-tested and verified based on feedback and recommendations from our most elite firefighters, all with the objective of providing the best universal wildfire hand tool system available. 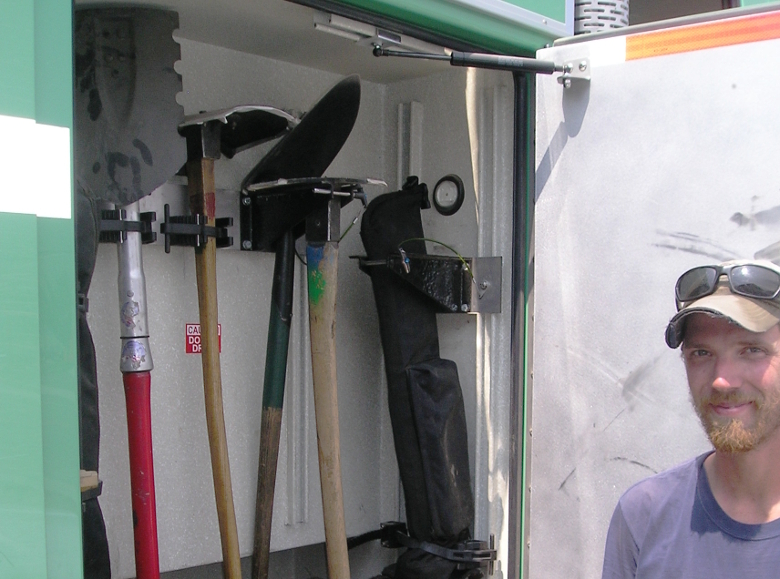 A majority of the tool sales have occurred through “word-of-mouth” reports of performance on fires rather than as a standard offer through the Government Services Administration (GSA) and Defense Logistics Agency (DLA) Wildfire Catalogues. 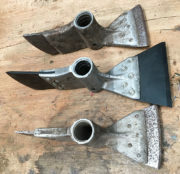 To follow are just a few statements attesting to the tools and why firefighters have chosen Dragonslayers hand tools rather than the standard GSA/DLA fire tools. Pay particular attention to what is said about durability and pride of ownership. 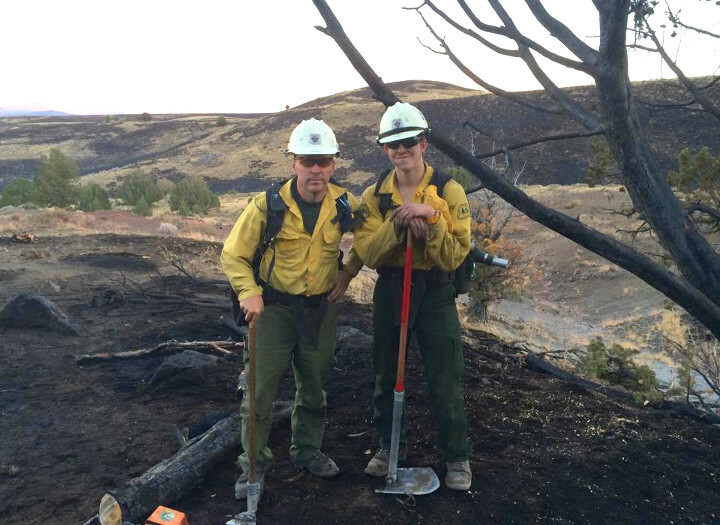 The Dragonslayers tools are by far the best tool on the market and the Prineville Hotshots deeply appreciate them on the fire line. Love the Dragonslayers tool! After much shameless begging I convinced the overhead on my district to buy tool kits for all our modules. I have used a ‘Slayer throughout my hotshot years and am now an assistant on an engine module. There is always a rush to grab the slayer tool on my module… Thanks for producing the best fire tool on the planet. I am trying to convince my overhead on purchasing some of your tools. I would like to get them started with the Magnum Pulaski. I have used the Troop tool in the past and was very impressed with the versatility. We ordered a couple tool kits last year and we have seen an increase in our capabilities and production because of the Dragonslayers tools. I use the Troop Tool as my primary hand tool and I really enjoy it. … The great surface area of the Troop makes it a great scrape tool. I can quickly put in a check line when I need to. Also, I often adjust the Troop to a shovel to throw dirt or mud to cool down burning snags or to knock down flames on the fires edge…. The Magnum Pulaski and the bonnie slam are great improvements to the cache pulaskis and the poorly fabricated slam hammers that we used in years past…. 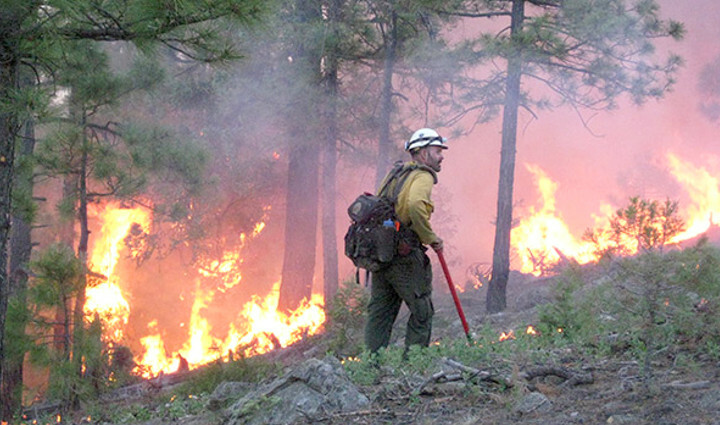 Our crews fight a lot of fires in the West Desert of Utah. 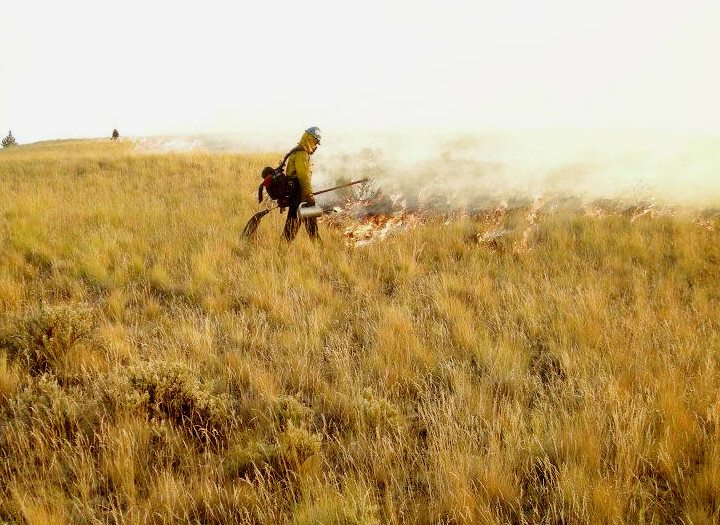 If engines cannot access the fir, the most effective method of fighting these cheat grass fires is to use Dragon Swatters… They are comfortable to use and very durable. The interchangeable heads make them easy to pack as a secondary tool… Your tools are well built, functional, and comfortable to use. Thanks again for taking care of us before the fire season gets underway. Just FYI, we are all very stoked to use the tools. The multi-angled shovel is king out here in the desert – able to throw a ton of dirt and cut a nice wide swath of line. I included a patch as a thank you. First off I have to say that out of all the fire tools out there yours are the most coveted. Everyone I talk to out on fire line that has some type of Dragonslayer has never had a bad word to say about them, and everyone else that doesn’t have one is trying to get their hands on a Dragonslayer.